Make your ceremony more than perfect with Partyrama’s wedding ceremony accessories. From the wedding night garters to the cake toppers and even the knife to cut it with – all the little things that make the day complete; and that tend to be forgotten! Get everything just right, down to the last detail. And if you have neglected something – don’t worry! Order before 4pm and you can get next day delivery, just in time for the big day!Put some personality into your wedding ceremony accessories! Choose from traditional tiaras, bridal bags and card boxes, or go for something a little unusual. Browse our range of cake toppers and find wedding classics like champagne bottles and rusty rings or novel designs like golfers, sailboats and even a mini meerkat! 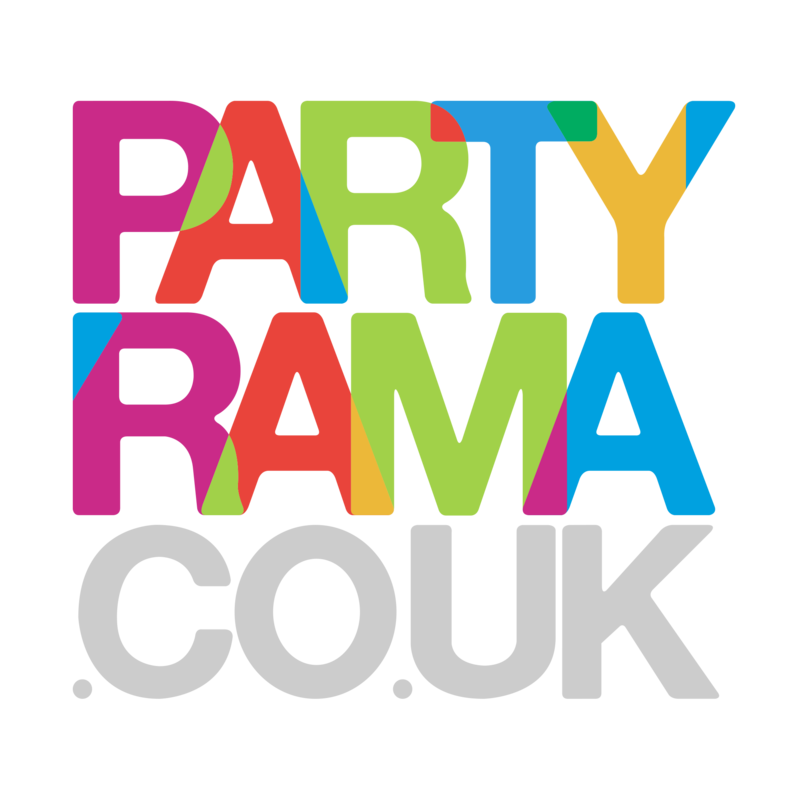 With a Trustpilot rating of 9.4 after 10,000 reviews, you can depend on Partyrama for those last little extras that round out the day.